Ah, change is acomin AGAIN!!!! We all feel that this is a spectacular Winter Solstice as it is combined with the New Moon in Capricorn, the gateway to the stars sign!!! First this WSNM combo has not happened in hundreds of years and second Uranus is moving forward after the 6th Uranus/Pluto square!!!! WHOA! Hold on to your funny bones cause after the short spell of holding it’s station, Uranus in Aries, is gonna march forward with the fury we need to set this world afire!!! What does all this mean??? How is this gonna look???? Personally and collectively, we can expect many unexpected things to occur. A mad rock and roll! What???? Yeah, let’s create our own predictions for 2015. Let’s get grounded and live below our means!!! Let’s set REALISTIC goals for 2015. Let’s SIMPLIFY our lives once more. Let’s make a short list of priorities so we can actually do them, be them, live them!!!! Let’s be lights in our communities by setting examples of being in joy and happiness. Happiness seems to be THE political act for 2015!!!! So, BE radically happy!!! Yes, it IS a revolution of evolutionary proportions and the stars are thrusting us forward on this amazing journey of self realization. Let’s dance in the fire, baby!!! 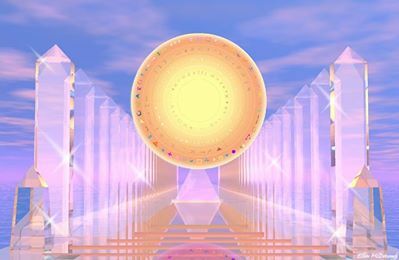 As we enter this Gemini full moon cycle, the next few weeks are preparations for the grand internal grid work. How exciting!!! How do we prepare now for this global evolutionary upgrade? 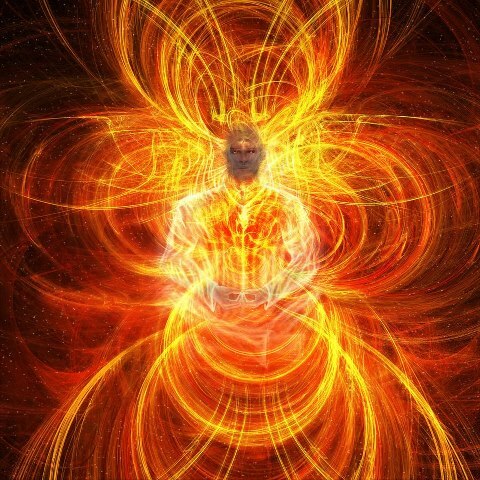 The sixth Pluto/Uranus square, in full swing on December 15, urges us to really let go and let the Divine spark in each of us, speak, act, LOVE! DoBeDoBeDOoooooooooo! Someone asked me, “How do I let go?” Having faith in a higher power that acts through us is the ONLY true way that lasts. Learning to give up control, to step aside, to have patience and know in our hearts that we are held in great love by this benevolent Universe is the meaning behind letting go. This does not mean we give up our hopes and dreams, it just means that they may not arrive in the order we asked for, no fast food ordering here!!! So let’s really think out our wishes, goals and desires NOW, before they appear, because THEY WILL! Let’s use the Uranus/Pluto square as a course correction. Let’s befriend everyone and everything that turns up in our lives because they are divinely guiding us one way or another. Sometimes, the most irritating encounters have the biggest gifts! If we lighten up, stop taking everything personally, we may be surprised at what we are actually there in that situation to do. We may be the light shining in the dark. It is fascinating that when we let people, places and things BE, without needing ego validation by changing them or helping them needlessly, our days become very peaceful, joyful and fulfilling! We are soooooooooooo blessed to be on Gaia at this time! Let’s Sing, Dance, Laugh, Love, Express ourselves in positive ways and use this Gemini full moon cycle to work on communication with ourselves, others and the DIVINE!!! As we coast between the new moon in Sagittarius and the Gemini full moon on Saturday December 6th, it occurs to me how absurd things are at this holiday season 2014! On one hand we see famous obits in rag mags of legends who are still alive. Then, many psychics are misinforming people of future events and spreading fear. So many stories on social media mimic regular disinformation sites that posting or repeating anything becomes suspect. Many people, already desperately in debt, are caught up in consumerism mayhem and rioting has become a fact of life in many places for many reasons. Well now! All of this has been heralded by the ancients, indigenous tribes, astrology and Gaia herself! Why are we surprised??? We signed up for this when we decided to incarnate at this time. The good news is this is just a stage, an act, a process, the eye of the storm or the big shakeup as we move toward the Golden Era of Peace. There is always KAOS before major change occurs. This IS scientific fact. So what can we do now???? Cultivate patience, slow down, be less reactive and more active, find a way to contribute something positive that is needed, be happy, smile, be kind, refuse to participate in negative situations. 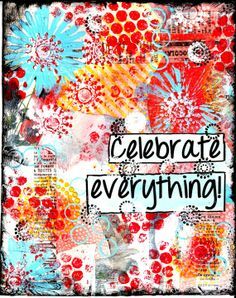 Celebrate Everything!!! Let’s be examples of how creative, happy, loving, kind human beings live harmoniously with all life on GAIA!